Laura C. Nelson is Associate Professor and Chair of Gender and Women’s Studies at UC Berkeley. She received her PhD in Anthropology at Stanford, and holds a Master’s in City and Regional Planning from UC Berkeley with a focus on housing and community economic development. Her current research project is a study of breast cancer as a medical, cultural, personal, environmental, political and transnational phenomenon in South Korea. She is also in the early stages of a project looking at policies pertaining to the children of immigrant brides in South Korea. 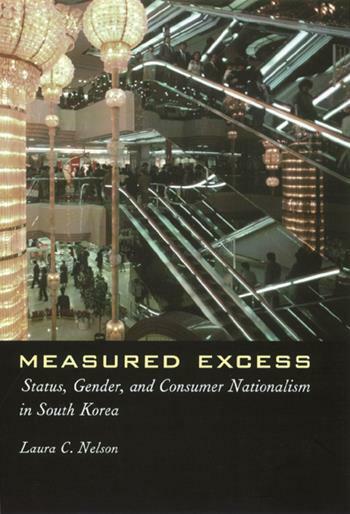 Her first book, Measured Excess: Status, Gender, and Consumer Nationalism in South Korea (Columbia University Press, 2000) utilized ethnographic and media materials to examine ways how institutions shaped consumer culture in pursuit of national goals during the period 1960-1997. The text examines the response of South Koreans, particularly women, in various social positions as political conditions and consumer oriented messages evolved. She has also done work in South Korea that investigates the lives and social-presentation strategies of older women without children. 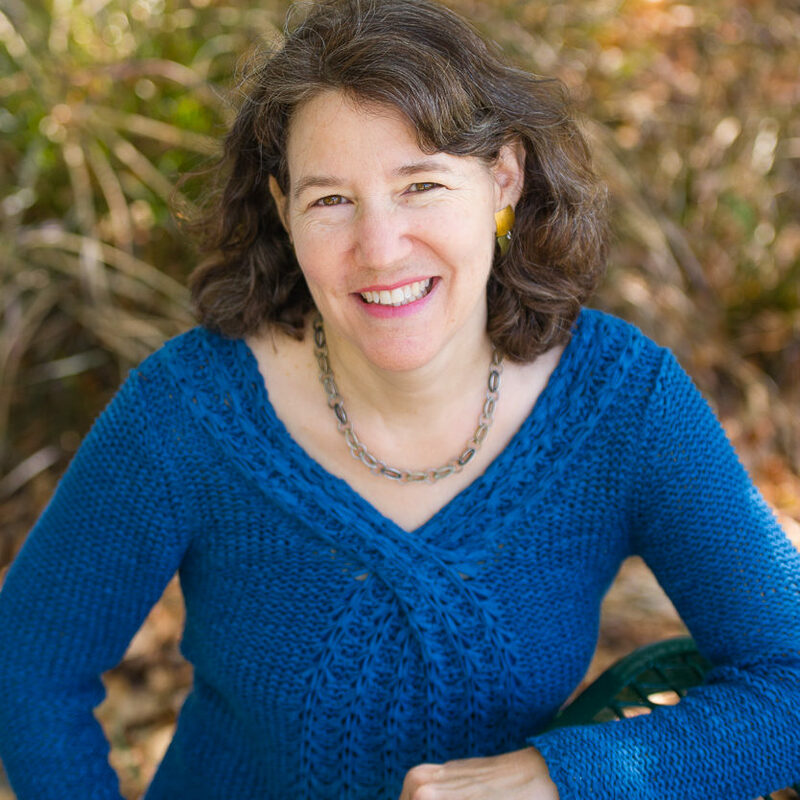 Before joining the GWS faculty in 2013, Laura taught for eleven years in the Anthropology Department at California State University, East Bay, where she served as chair from 2008-2013. In addition to her academic positions, Laura’s career includes work in applied anthropology in the US: public policy evaluation, microenterprise development, and building employment linkages to poorly-connected communities.